Welcome. 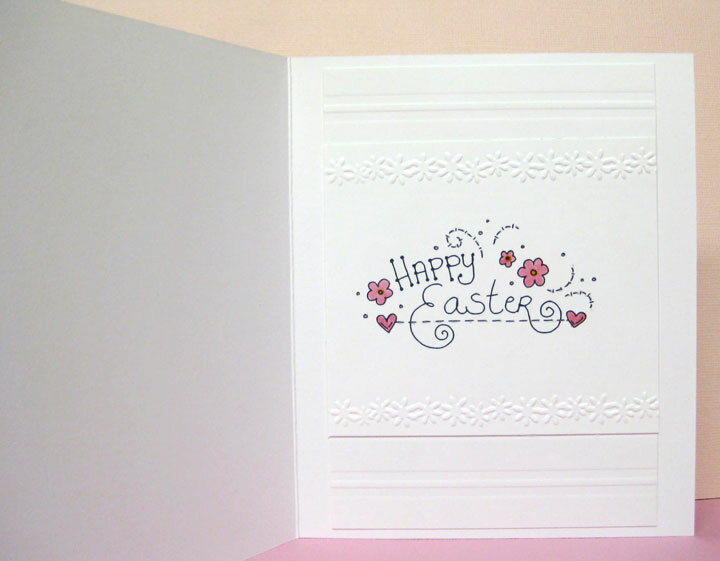 I am posting another Easter card that I made for my stamping club's meeting this week. 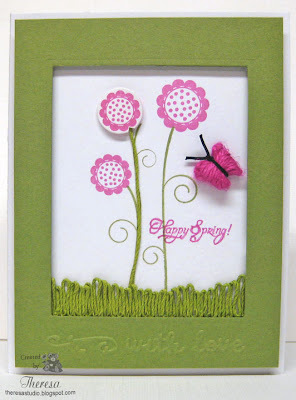 This design was created by Dianne, my friend and stamping buddy. Love her choice of colors ...so bright and springy! 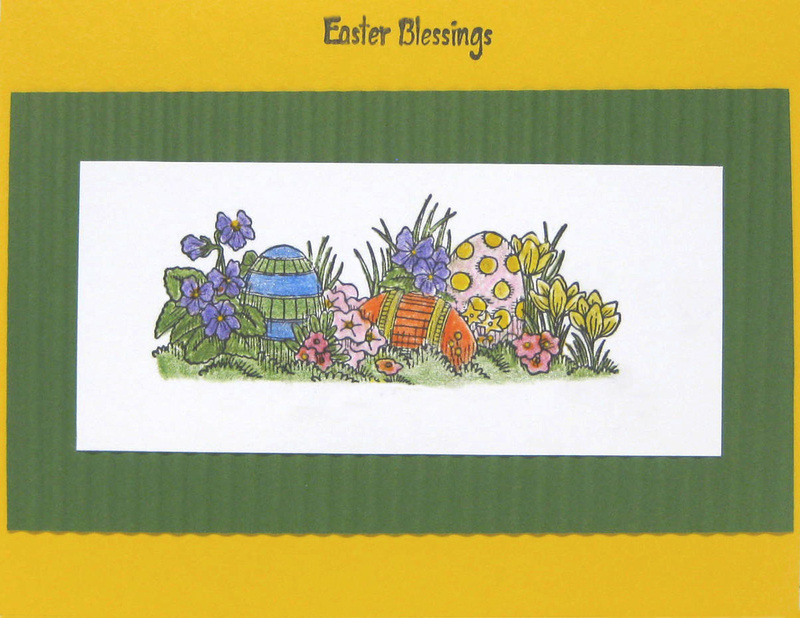 The stamp is Hero Arts "Easter Egg Garden" and I colored the image with pencils, glaze pens, and clearstar pen. We used a paper crimper to give texture to the green mat. 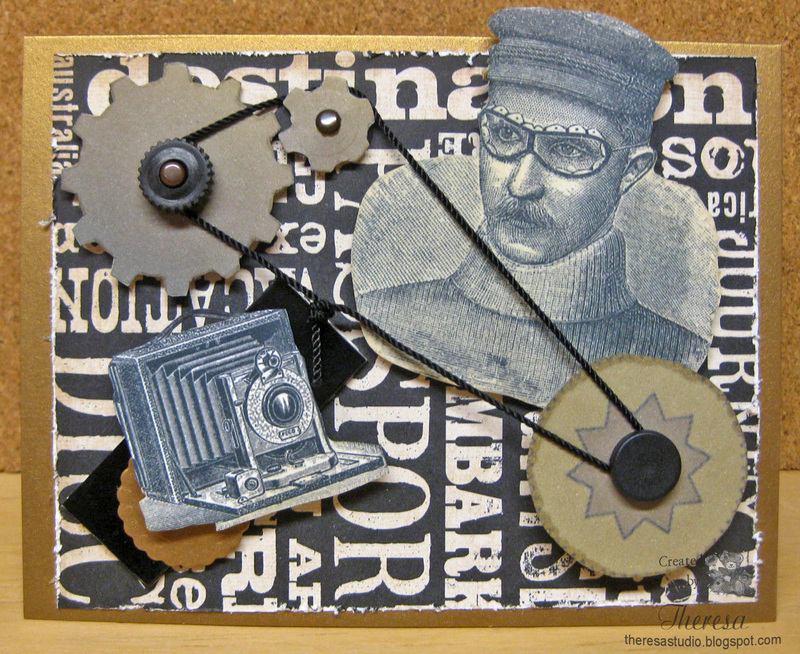 Assembled the card and finished with a sentiment stamped in the same Memento Tuxedo Black as image. Will make more of this one for mailing. 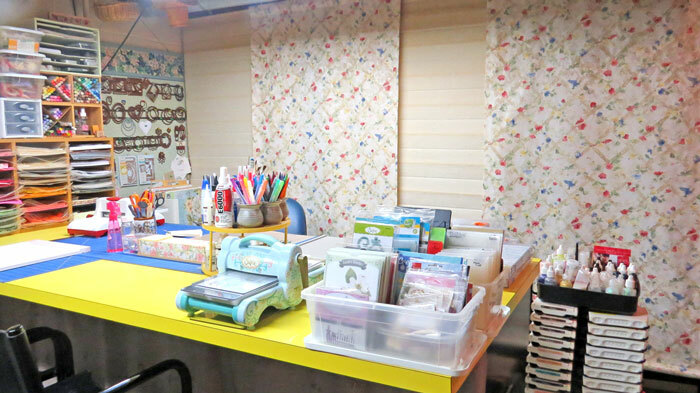 One Stop Craft Challenge: Make it clean and simple. 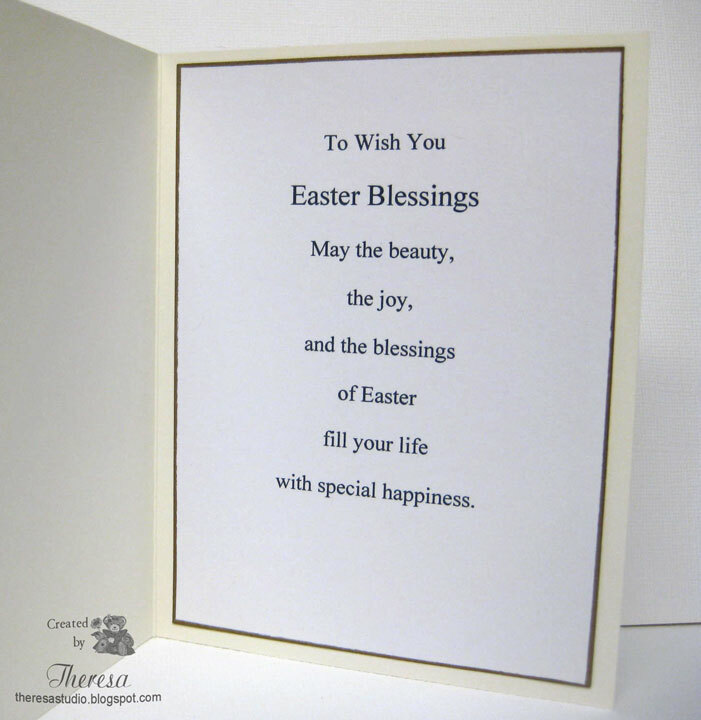 Oldie but a Goodie: Easter Wishes. Stamp has been around awhile. 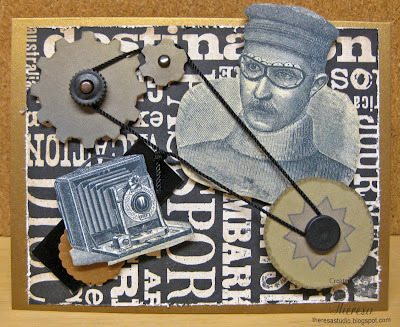 At Sugar Creek Hollow, the challenge is to make a Steampunk card. First I had to read up on what is Steampunk....seems Steampunk is a genre which came into prominence during the 1980s and early 1990s and incorporates elements of science fiction, fantasy, alternate history, etc according to Wikipedia. I also found more information from reading and viewing the Sugar Hollow Design Team's cards and blogs. The digital graphics that I used were found on Graphics Fairy and Steampunk Foundry, both great sources of digital images. I was a bit out of my comfort level but think I ended up with the Steampunk look. I was trying to use some black twine laying on my work area when my husband suggested wrapping it around the cogwheels....what a great idea! Thanks, DH! I liked the look of the man in goggles that I saw at Sugar Hollow and had to use it. Sugar Creek Hollow: Steampunk Card. 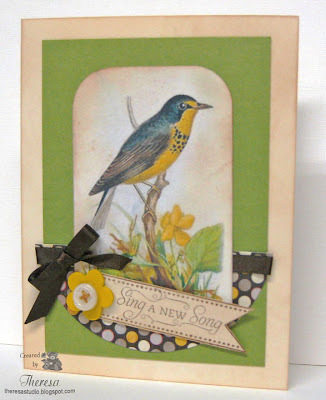 Used vintage image and distressing on card. Crafty Catz Weekly: Use digi image. Cogwheels, Camera, and Man are all digitals. CRAFT Challenge: Use things with wheels. I not sure they intended this kind of wheels, but Cogwheels are real wheels. Tuesday Throwdown: Challenge is "outside of the box." Have part of your image outside of the frame. The man with goggles extends off the card. I hope you enjoy my attempt at STEAMPUNK! Something new for me. Isn't this the cutest chickie??? This card was made at my stamping group's last meeting. The credit for the card design goes to my stamping friend, Shelly. Love the colors and papers. 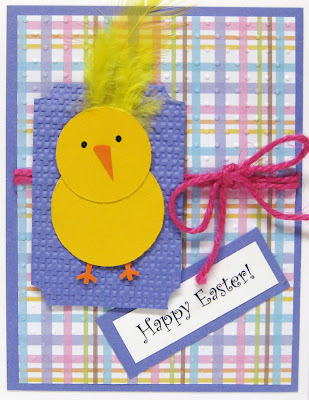 It is so easy to make.....use 2 circles...this card used 1 1/4" and 1 1/2" circles in yellow CS. Distress the circle edges ...mine doesn't show very well ..but I used a distressing tool. Feet are made using a snowflake punch and nose was cut free hand or use 1/2 of a heart punched. Added eyes with a glaze pen. Sentiment was computer generated. Love the feather added to "Chickie". This week, there are more challenges out there for Easter Cards than I can "shake a stick at" but I managed to enter my card in these. Almost time to mail Easter Cards. Betty, this card is for you. Betty is a friend and a guest designer this week for A La Card Monkey whose challenge is the sketch below with a spring theme. Since Betty asked that some of her buddies join her in the challenge,I just had to play along and I love the sketch too. Betty is always sharing new found challenges and ideas with us. Thanks, Betty . I chose a stamp from Flourishes "Spring has Sprung" that I stamped with Memento Rich Cocoa and colored with Copics. 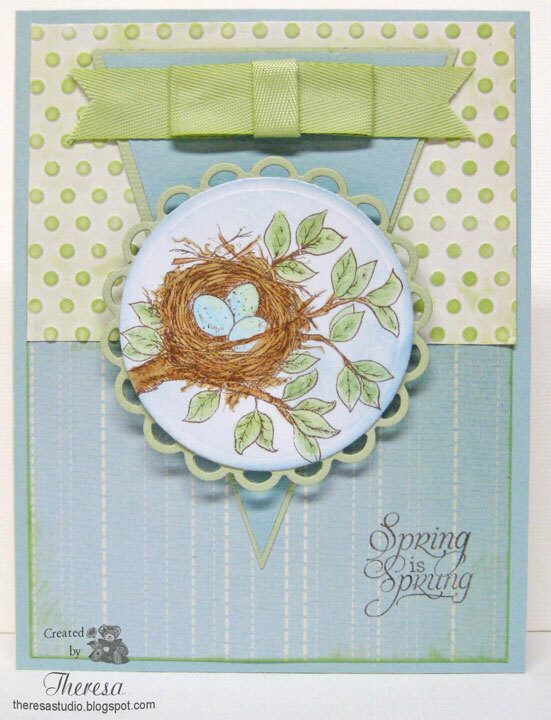 Sponged the image with Summer Sky and cut with a circle die. Placed on a Green mat cut with Lacey Circles. Made and arranged the other elements according to the sketch layout and stamped the Sentiment from the same stamp set. I finished the inside with a computer printed verse. Timeless Tuesday #162: All about Easter. 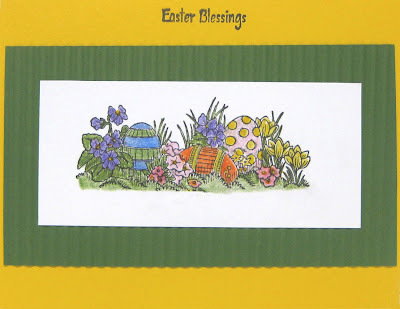 Oldie But a Goodie: Easter wishes....Pattern paper and stamp are oldies. Stamps: Flourishes "Spring has Sprung"
Thanks for visiting. I enjoy your comments. 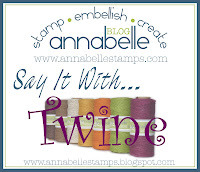 I have not used much twine on my card projects but have seen so many clever tricks. 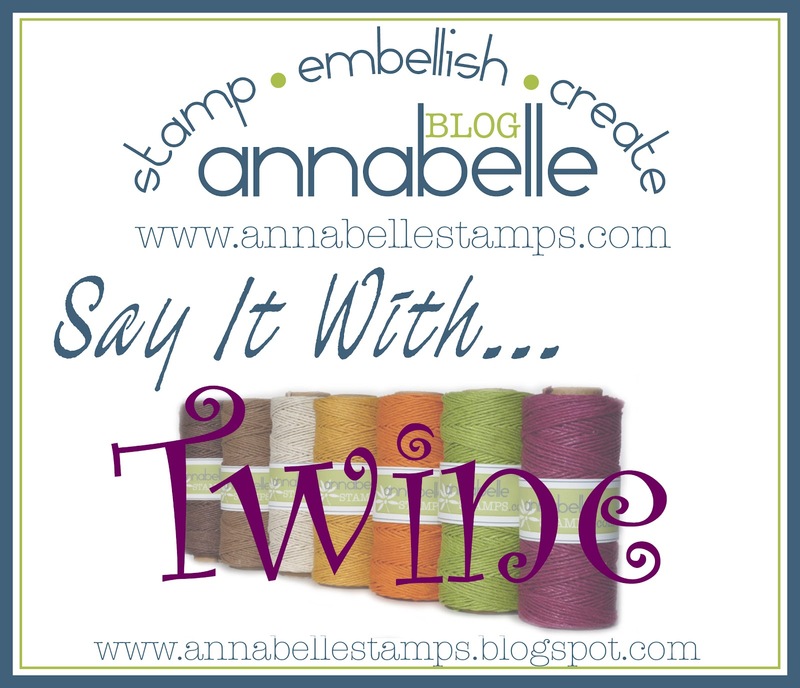 Since this week's Annabelle Stamps' challenge is to Say It With Twine, I thought I'd try something using some lovely Lime Green twine that I had won from Annabelle's. I used Annabelle's "Dotted Flowers" stamping the stems with Memento Bamboo Leaves ink and the flowers with Memento Rose Bud ink. I stamped one flower and cut it out with circle die and adhered with foam pad for depth. The sentiment that I used is from Flourishes "Spring has Sprung". With the twine I made grass across the bottom using scor-tape to attach, added twine to one of the stems, and made a butterfly with pink and black twine . 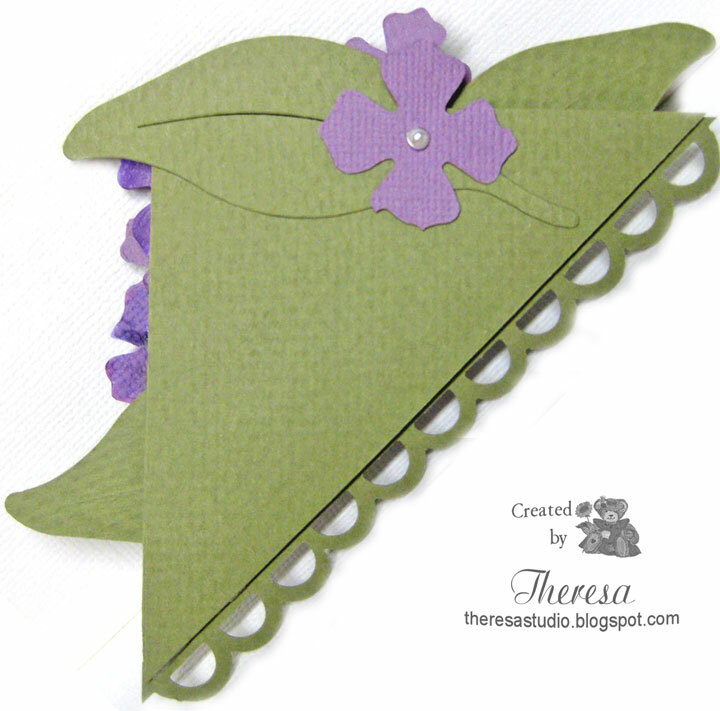 Learn how to make twine butterflies at Jen's Ink Spot that I found through google. Thanks, Jen. 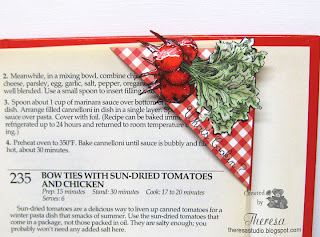 I had so much fun doing the cookbook bookmark that I had to post another bookmark for Joan's Garden Challenge. Check here for the challenge. Using a corner cut from a lilac envelope, I created this marker that turned out looking like an Easter bonnet (use your imigination) but that was not the plan. 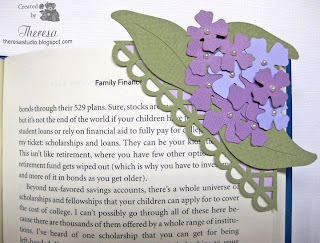 I had some leftover petals and leaves that I had cut using a Lilac Sizzix die which I have now misplaced and cannot find. Lucky me that I had some pieces cut. Used a Martha Stewart Lattice border punch for the edge so that the lilac shows through. Used Green CS to cover the front and back. 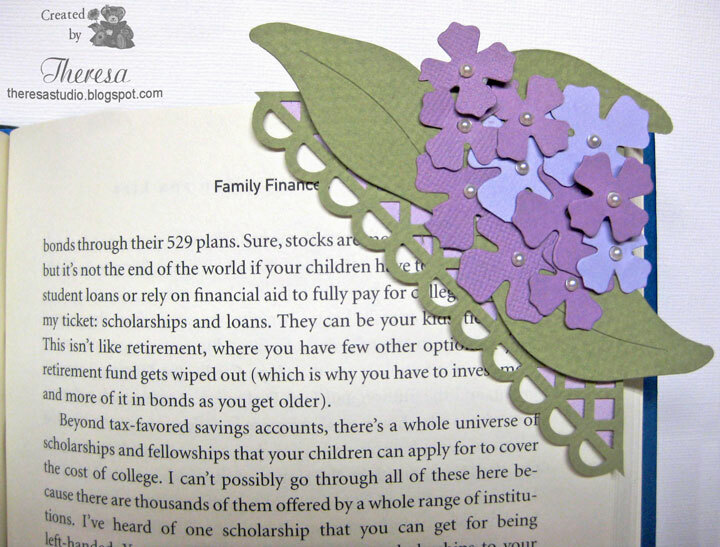 After assembling the bookmark, I added stick on-pearls. 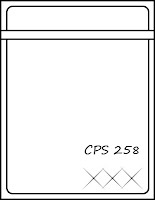 Back of marker shown on left. This was so quick and easy. 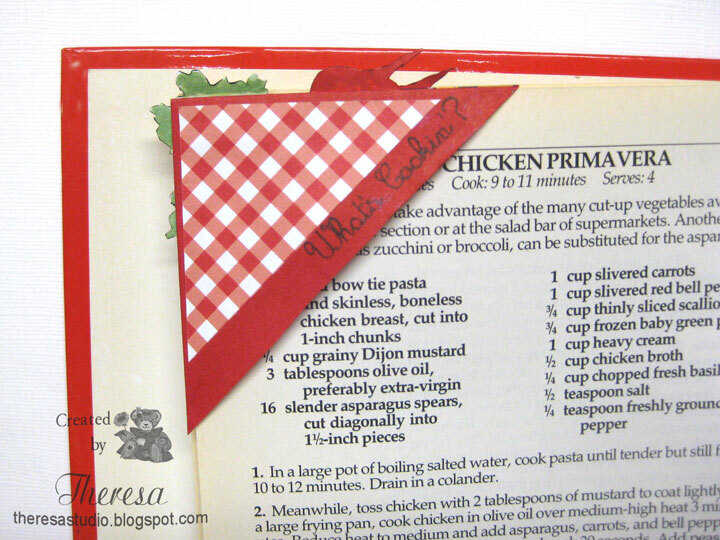 ■ Create a corner bookmark using the corner cut off an envelope. You can use an envelope from "junk" mail. ■Be creative and let us see what you can come up with. I decided to make this bookmark for use in a cookbook. I started with the corner of an old red envelope that I covered with a Check Paper from Reminese. I stamped the radishes with Memento Tuxedo Black ink on White CS, colored with Copics, cut out the image, and coated with Glossy Accents for texture. Attached the image to front and stamped "What's Cooking?" Finished the back with the same stamp and Check paper. Stamps are from Flourishes "Garden Fresh". 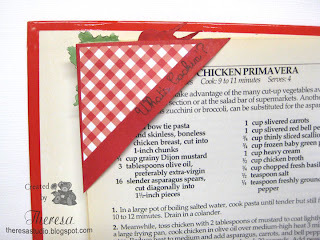 Plan to make more bookmarks to use in cookbooks. So easy! Thanks Joan and Selma for this idea to recycle old envelopes. 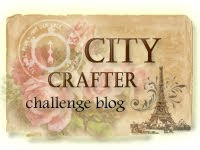 I am upset with myself....I made this card with a lovely graphic from Graphics Fairy for the challenge at City Crafters and then I forgot to post it!!! Have you ever done that? But I love how the card turned out! Too late for that challenge but there are always more challenges to enter. 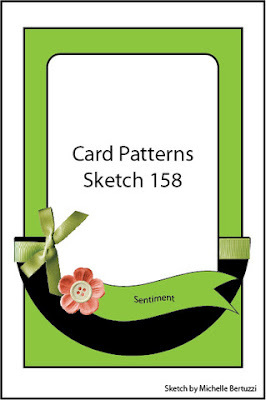 I used a sketch from Card Patterns that was perfect for the image. I simply printed the image that is already colored. I used an Ivory Card base that I distressed, added the green mat, patterned paper, image, ribbon, wood flower with button and sentiment following the details of the sketch. Crafter's Companion: Theme is spring....birds singing are a sign of spring. Crazy 4 Challenges: Theme is owls but we can use other birds if we must. 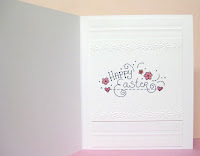 My card today is for challenges including Mark's Finest Papers challenge to make cards with pink using a mixture of different shades of pink and we can use white. I used the sketch from The Sweet Shop challenge. 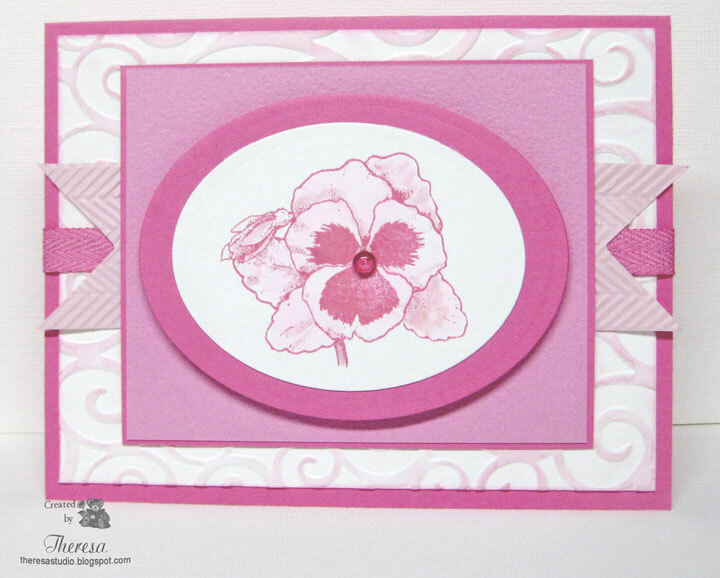 Love this pansy stamp in shades of pink....such a smiley flower. Lily Pad Cards: Simon Says Stamp challenge is to make a card that sports a flower(s):- as long as its got petals, we’re happy! 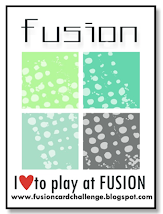 Craft Your Passion Challenge: Monochromatic-shades of one color or black and white. I am so happy that you stop by. 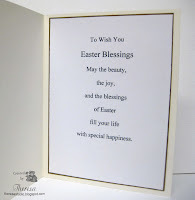 It is hard to realize that Easter is almost here and it is almost time to mail cards for this holiday. The current challenge at Meljen's blog is to make a card with no colors except for the image. 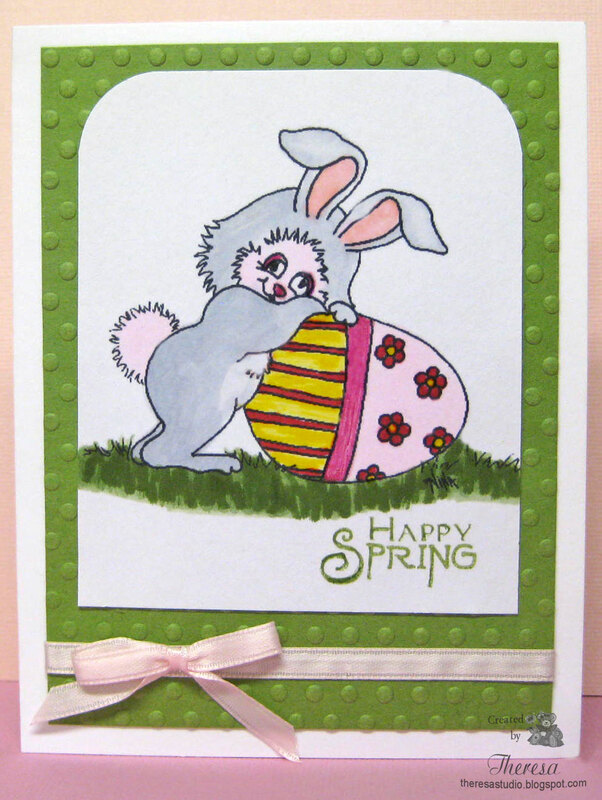 I used 2 of her images "Hop Along Bunny" on the front and "Happy Easter" sentiment on the inside. I colored the images and used layers of white cardstock with embossing, white ribbon and pearls and scoring for texture and interest. Meljens Designs: Challenge: Use no color except for image. 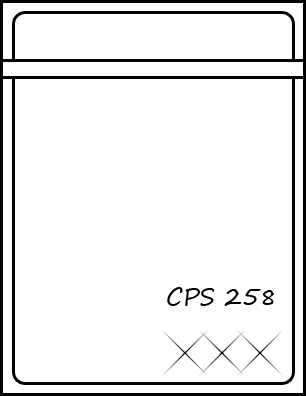 Card Positioning Systems Sketches # 258: Flipped the sketch for my design. 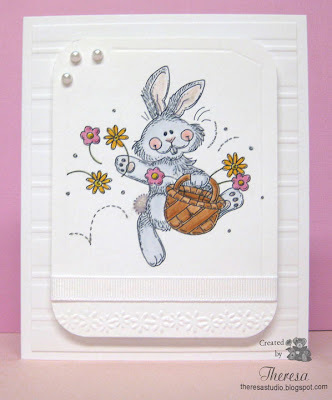 Cute Card Thursday: Anything goes. 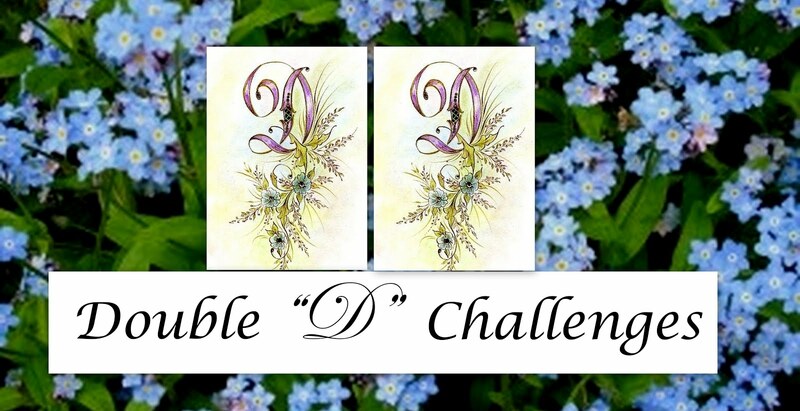 Silke is hosting the Flourishes Timeless Tuesday challenge and has a long card sketch shown on lower left as her challenge. 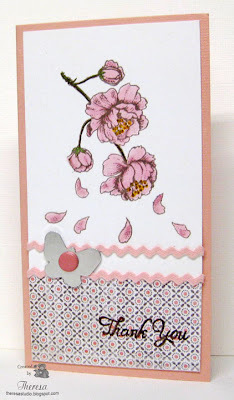 I used Flourishes "Cherry Blossoms" stamp and a sentiment from their "Taglines" on my card. I added a metal butterfly embellishment with a BasicGrey pink brad and paper with some ric-rac to complete the card. Tuesday Throwdown: This week, the challenge is "spring cleaning." Use items from your stash that you've been hoarding. Used this butterfly, brad, and pattern paper that I have had for sometime. Flutter By Wednesday: Open-anything goes as long as creation has a butterfly, fairy or angel on it! Hello everyone. Sorry I have not been posting cards much of late. 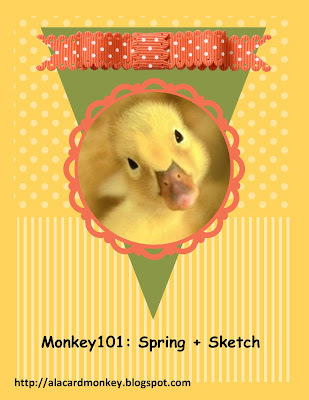 But I am ready to get back into a routine of card making and blogging again. We arrived home form our six weeks stay at Captiva Island last Monday and life has been busy getting back to a normal routine. This week has been spent with unpacking, laundry, cleaning, yard work, and enjoy the summer like weather. 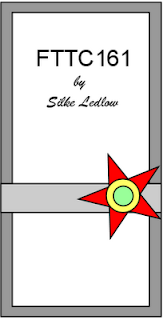 Now for a card that I made today. The challenge at There's Magic in the Air this week is Less is More. I think my design is simple enough to qualify and I did not use many embellishments. I simply printed the Paper Cupcake image "Eggs-traordinary Find" and colored with Copics. Attached to an embossed mat and then to cardstock. Added ribbon and bow. 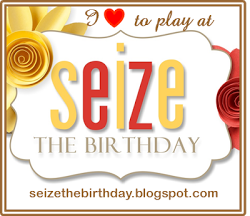 I plan to visit as many blogs as I can and get caught up with what everyone is doing and leave comments. I have missed staying in touch with you. Will be stopping by soon. Welcome everyone. I finished this card several days ago but have had trouble finding time to post between time on the beach and birding. 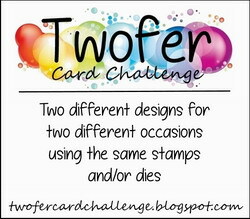 I am entering this card for the challenge: What If? Wednesday Challenge M712. 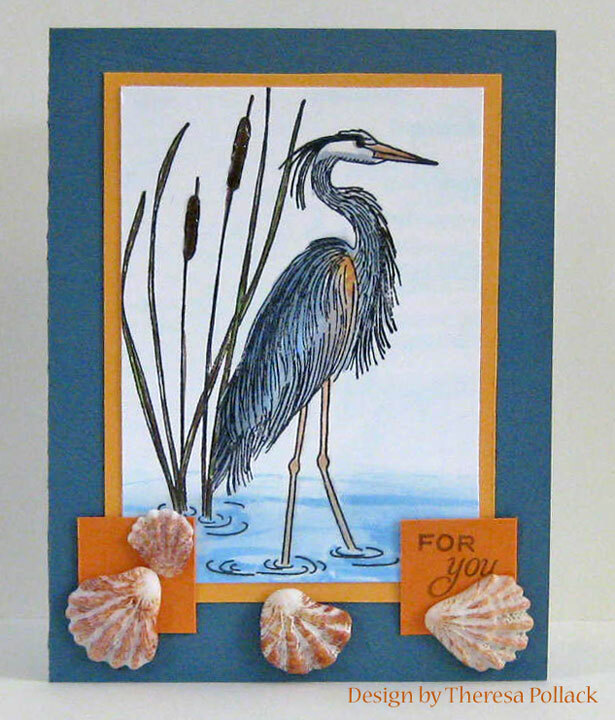 I used the Great Blue Heron Stamp from Repeat Impressions which I stamped with Memento Tuxedo Black and colored with Copics and Memento markers. Sponged some Memento Summer Sky on sky. Added some Glossy accents on the beak, legs and cattails. Other supplies were Slate Blue, Orange, and Rust Cardstocks, and shells collected from the beach on Captiva Island. Sentiment is Flourishes. I look forward to getting back into the swing of making cards when we go home next week. 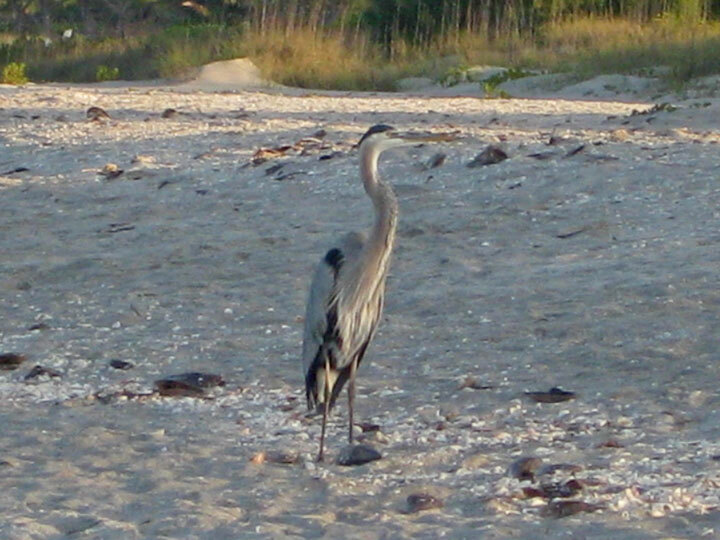 Thought I'd share a photo of a Great Blue that I made on the beach recently. I am still enjoying my time on Captiva Island but have not had time to make cards and to visit everyone on a regular basis. 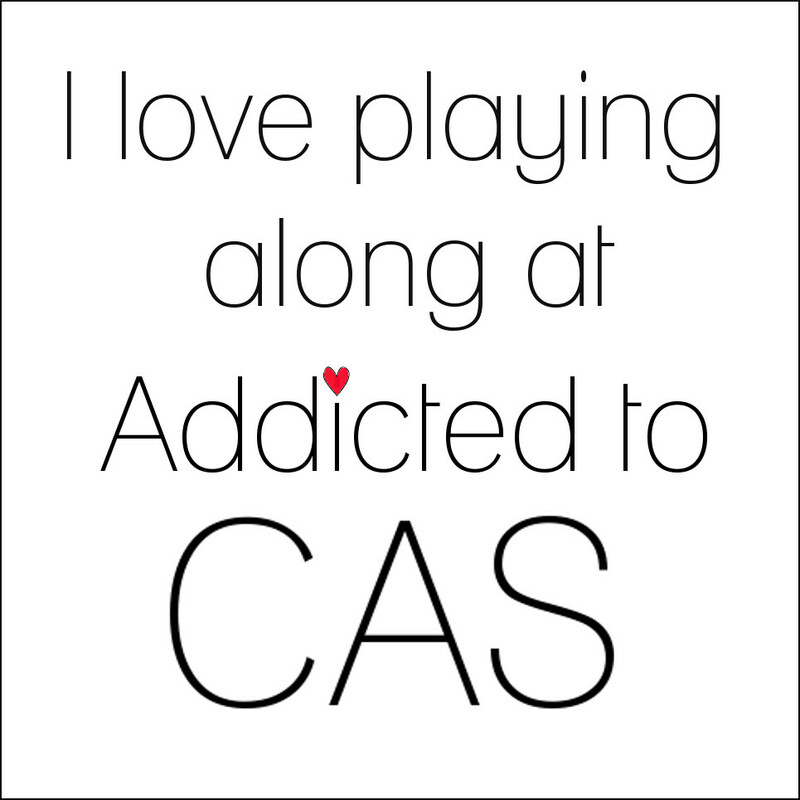 Hope to catch up with everyone soon. My sister was here last week and we had a great time together. We visited the Sanibel 75th Annual Shell and Crafts Fair and saw some great crafts made using seashells. 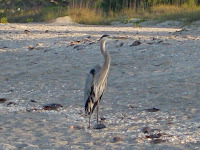 I have pictures on this post on my other blog, Captiva Days with Al and Theresa. Maybe you will have time to check it out. Have a great day and thanks for stopping in.